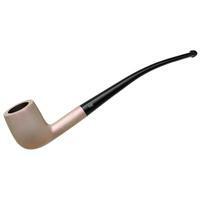 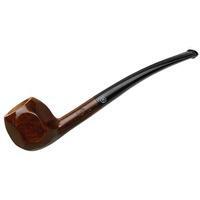 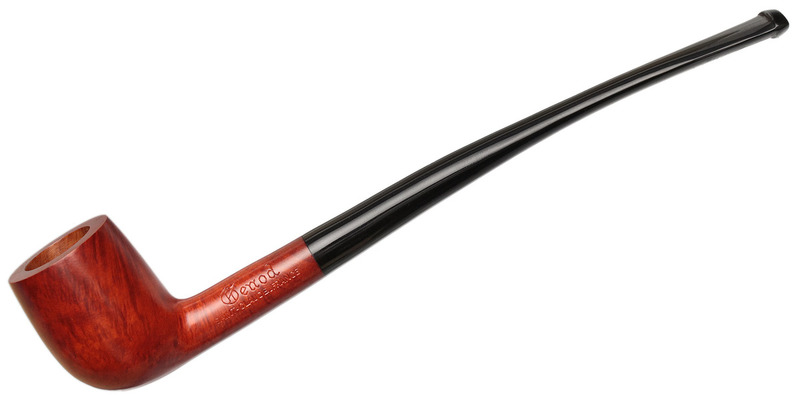 Every pipesmoker should own at least one Churchwarden. The form is perfect for those late night philosophical debates where emphatic gesturing is a requirement. In this rendition from Genod, a lovely Billiard bowl is paired to a petite churchwarden stem to make for the perfect evening companion. 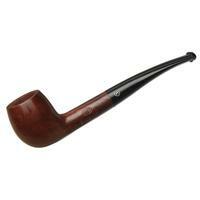 Bowl Height: 1.55 in./39.42 mm. Chamber Depth: 1.33 in./33.79 mm. Chamber Diameter: 0.70 in./17.74 mm. 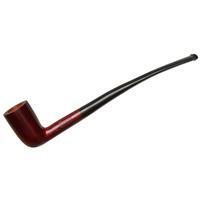 Outside Diameter: 1.16 in./29.56 mm.